The Secret Garden has a wide variety of garden services available that can completely take care of the entire landscape of your property. 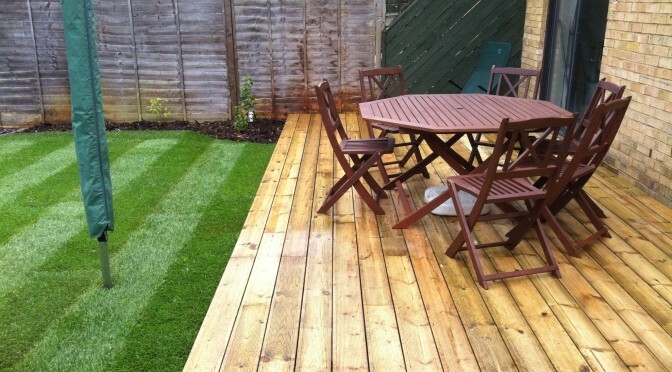 We are based in Haverhill and we extent our garden services in Cambridge and Suffolk as well. 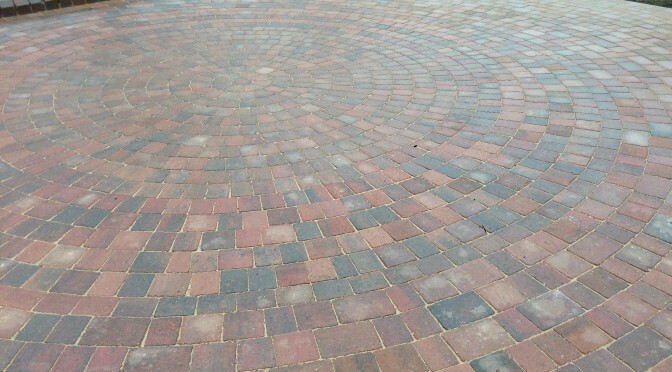 At The Secret Garden we are able to offer many types of block paving as an alternative to slabbing, as well as paving your driveway. 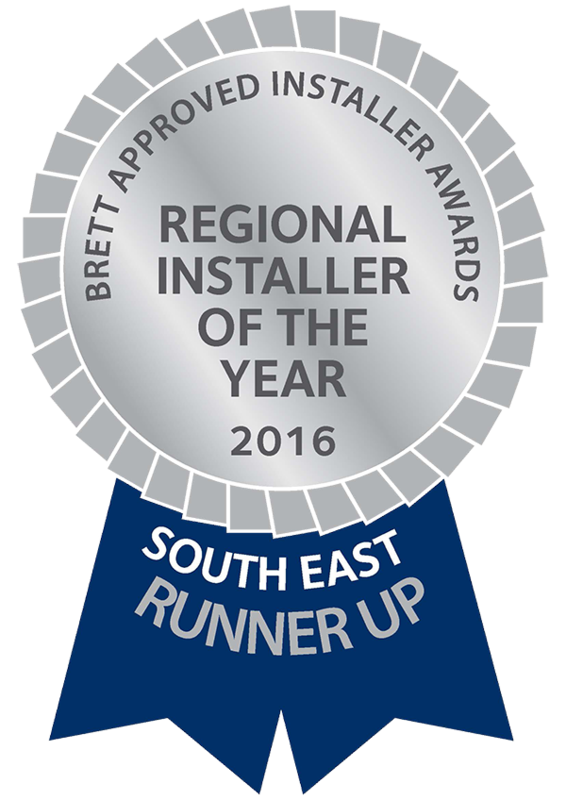 All our preparation work is of high quality and we always excavate to a depth of 150mm (for patios) and 250mm (for driveways) minimum. 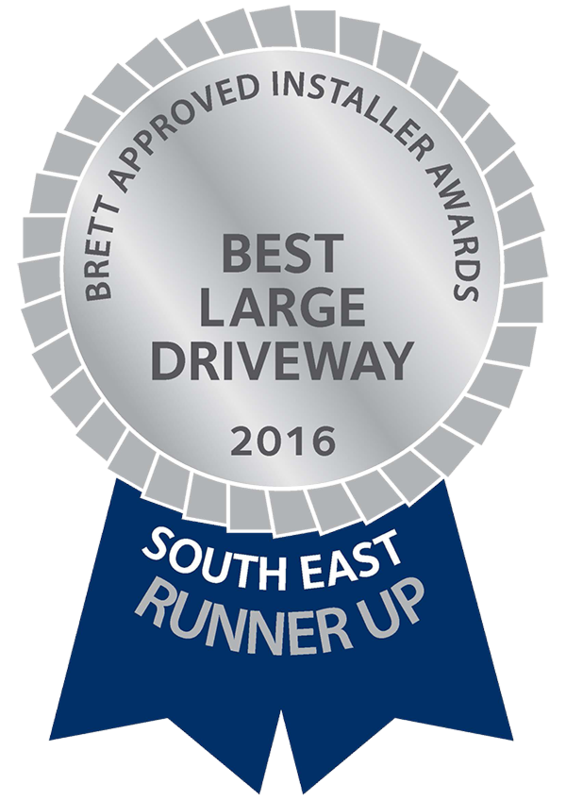 All our driveways are fully edged and concreted with a choice of edgings, then hard cored with MOT Type 1 and compacted. Blocks are then laid 60mm in depth as standard, cut using a diamond cutter, for neatness and then brushed in with kiln dried sand, before the final compaction. 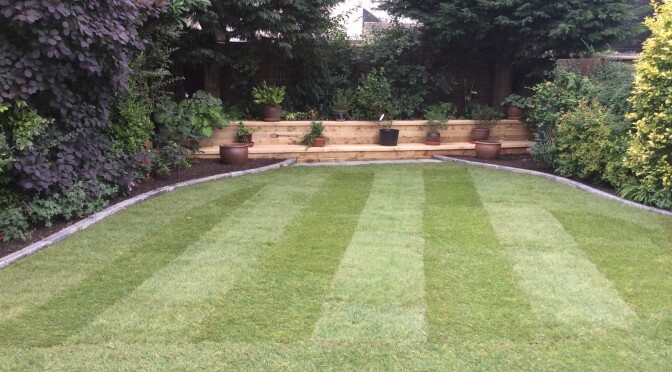 We offer a full turfing package for new or existing lawns. New areas are prepared before laying and existing turf is lifted using a turf cutting machine. Before laying the new turf, screened topsoil is laid down and levelled. 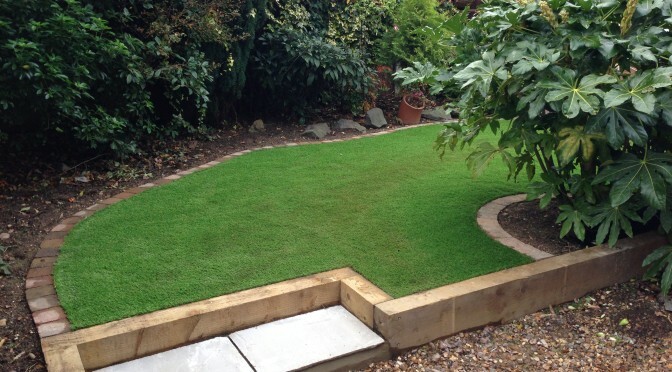 All our turfing products are supplied by Hilberys, based in Newport. 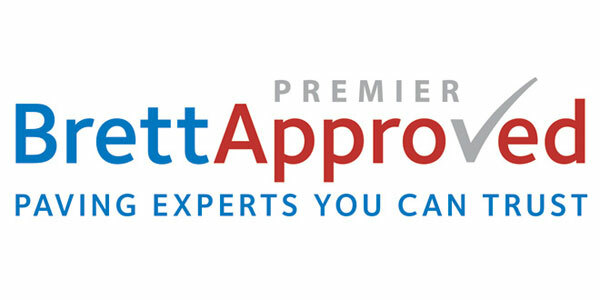 These are local, family based company with a long history of providing premium grade turf. 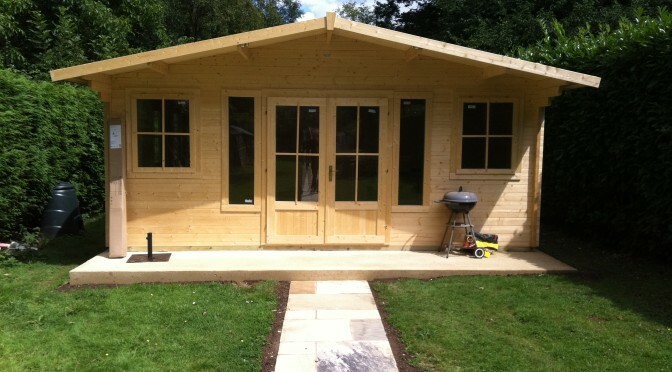 The Secret Garden are able to supply and install all types of garden shed, summer house or workshop. Whatever your need, we can supply from retail of the shelf sheds, to building new bespoke designs on site. Re-Discover your garden and create a new retreat, chill out area, workshop or simply an area for storing the lawn mower. 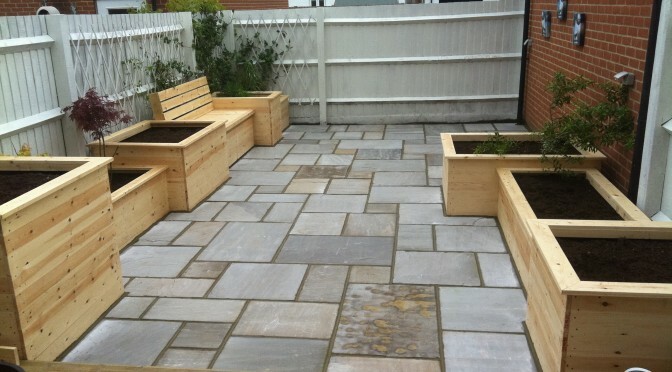 We offer an extensive range of paving for all budgets. 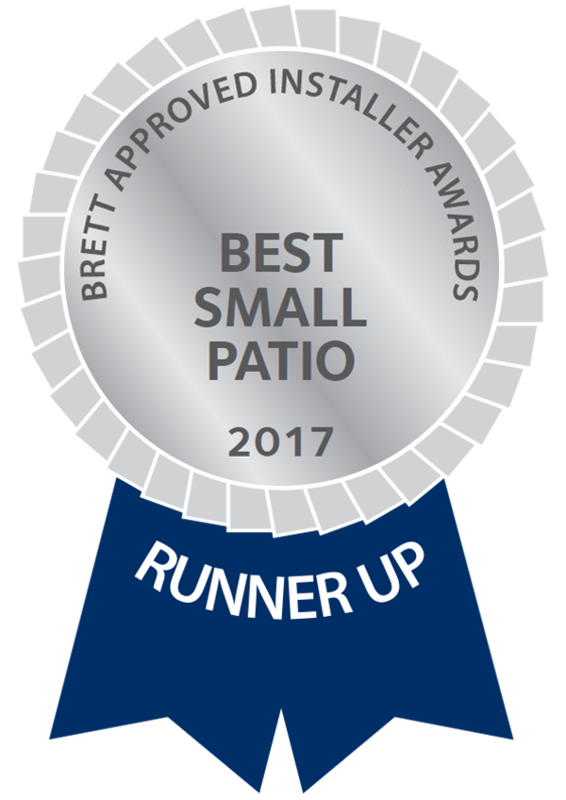 All our patios are excavated to a depth between 150mm and 200mm. All patios are then hard cored with MOT Type and compacted. We offer a choice of edgings also if required. All paving is then laid on a full wet bed of concrete mortar, and fully wet pointed with a pointing gun. This allows for maximum adhesion and no cavities beneath the paving. The Secret Garden can offer ready built Pergolas, Pagodas, arbours and an array of wooden and steel garden furniture, and fit them. 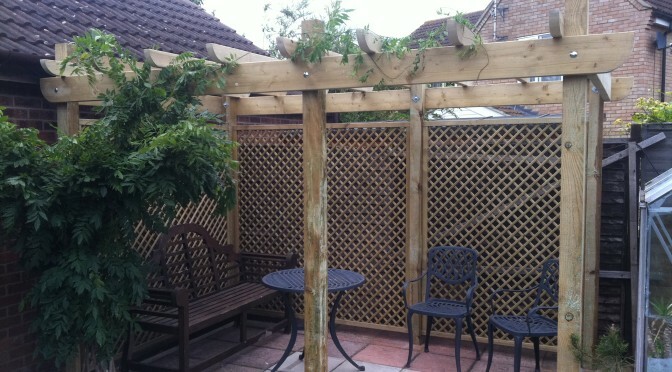 We also offer a bespoke build service for those customers that require a Pergola for example that fits their needs or wishes. We offer all kinds of water feature packages, as a sole project, or as part of a larger Landscaping & garden services plan. 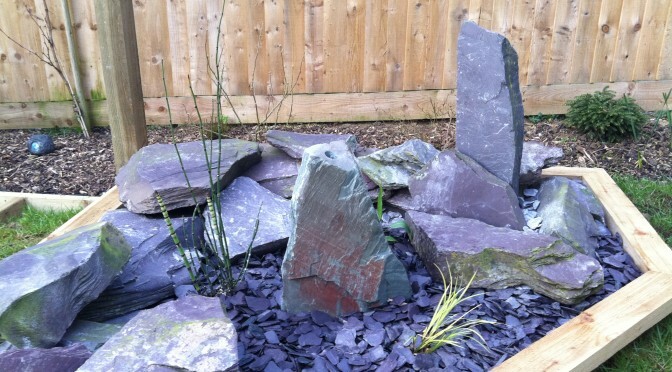 Services include supply and fit of manmade or bespoke natural water features such as real stone monoliths and hololiths. The secret garden offers a full pond design and construction service, that includes natural lined ponds with rockery features, to manmade plastic manufactured liners. 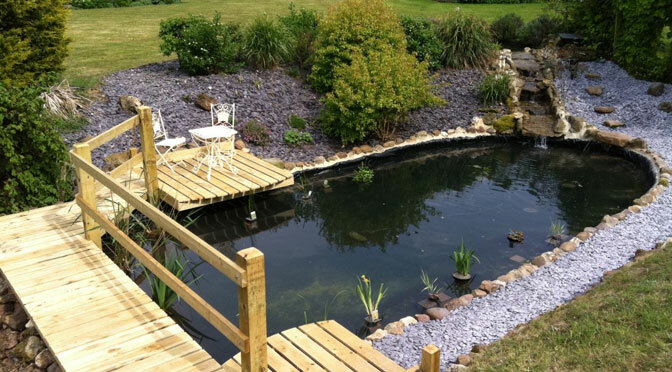 We can also create bespoke raised ponds, which require little or no digging, and because they are raised provide some safety from younger children and pets from entering the pond. Our fencing services include commercial and domestic projects, and we are able to erect all types of fencing from post and panel, to manufactured steel panels and chain link. 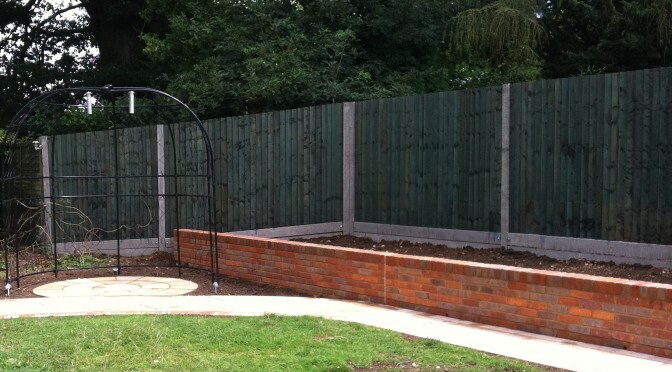 Bespoke services are also available for those customers with different needs, for example, close board fencing built on site, where normal fencing would not be adequate. 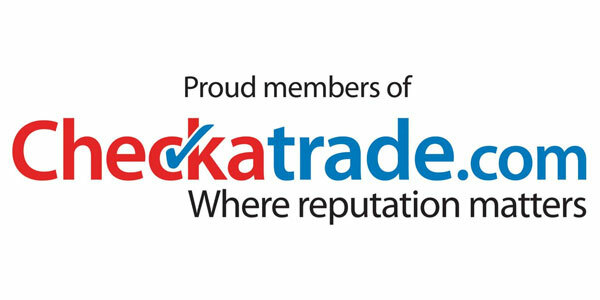 We supply and install all types of decking from standard soft and hardwood boards, to composite decking and japanese style decking. We offer all types of hand rail options, step features, rope details and can fill the needs of any customers bespoke design.